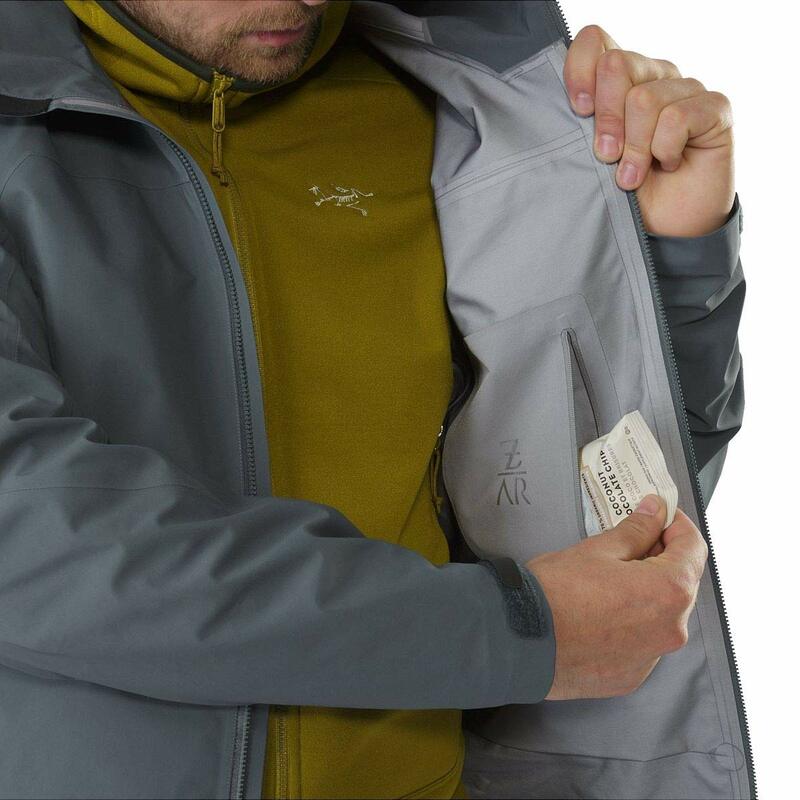 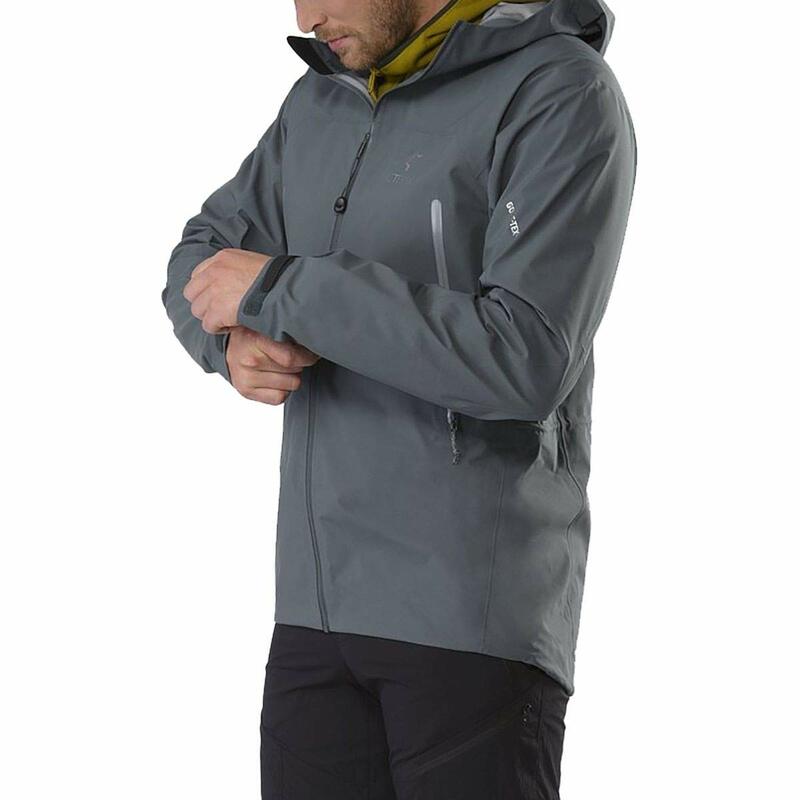 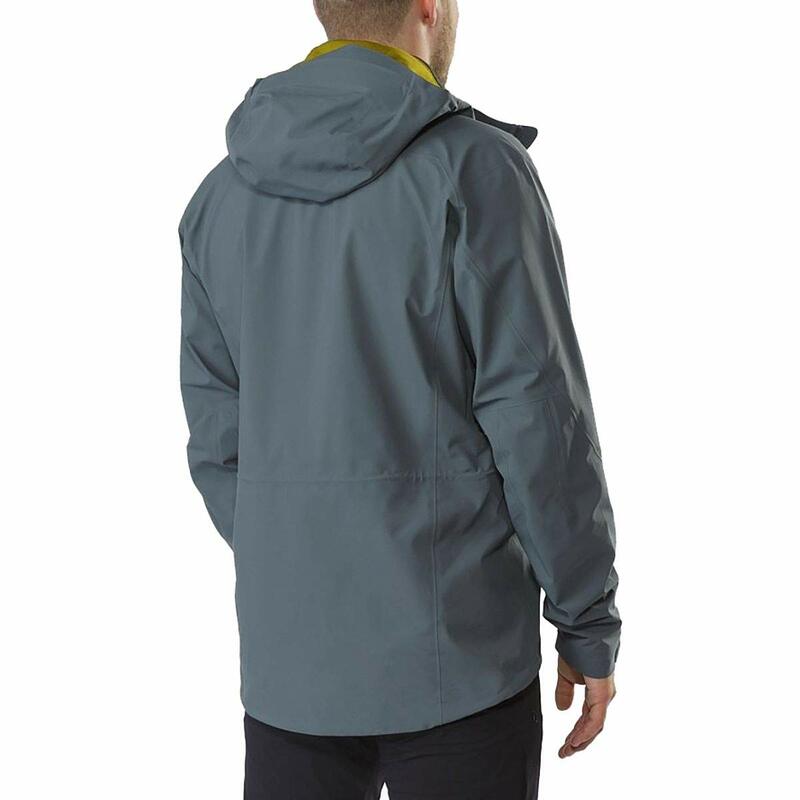 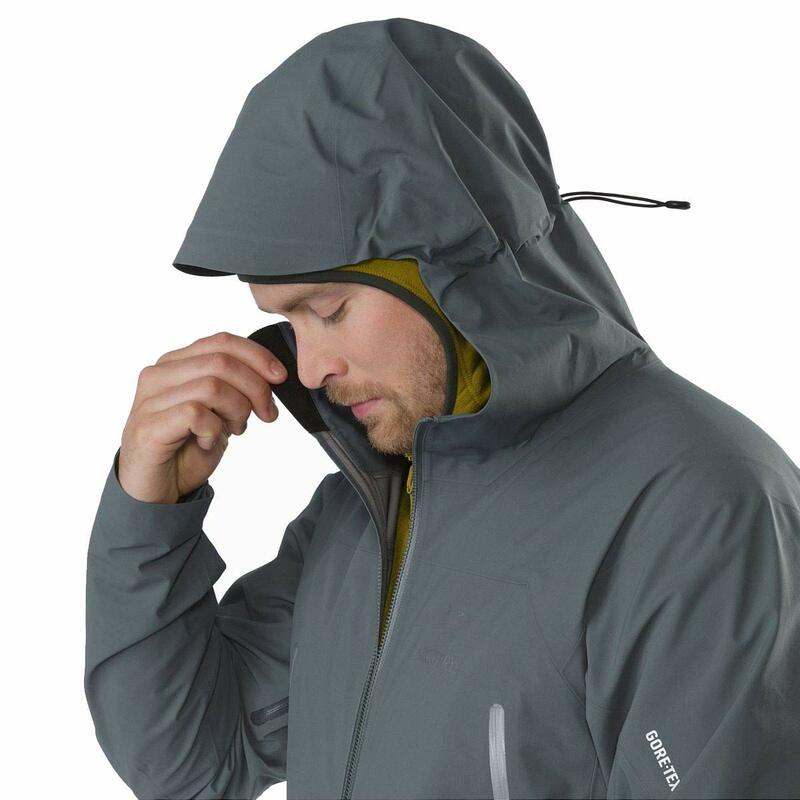 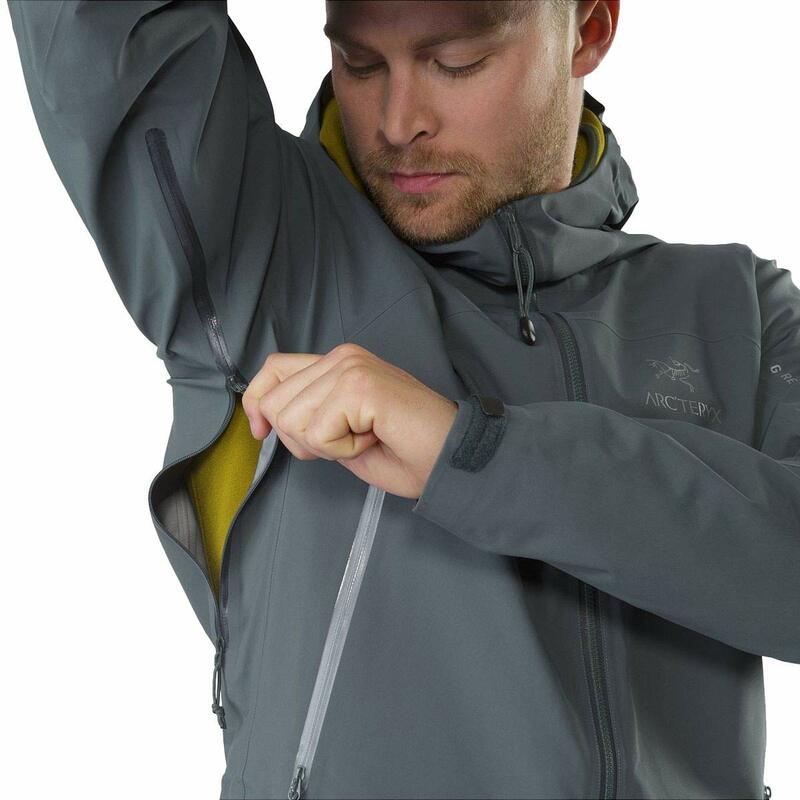 ALL ROUND - High performance weather protection and materials, emphasizing versatility for multiple activities. 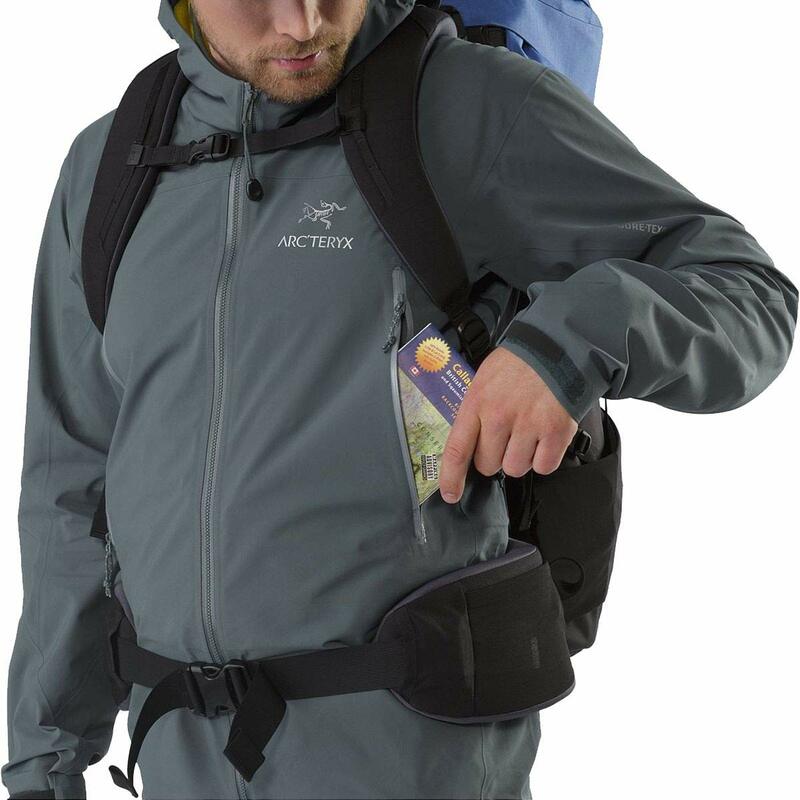 HIKING & TREKKING - For technical hiking, trekking, durable and protective designs for remote and varied conditions. 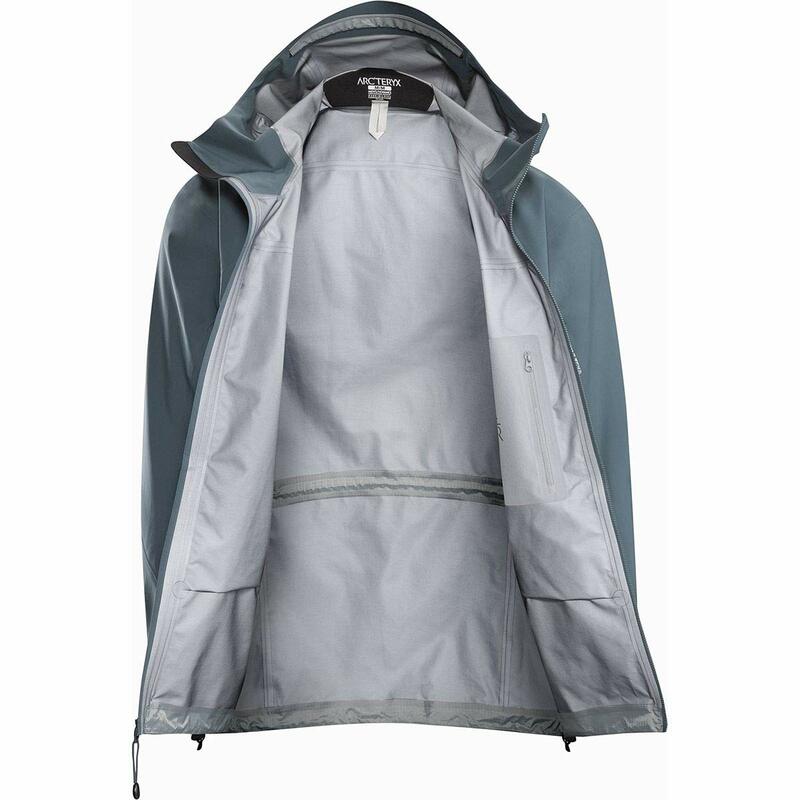 ZETA - Lightweight hiking and trekking designs with an emphasis on comfort and efficiency.